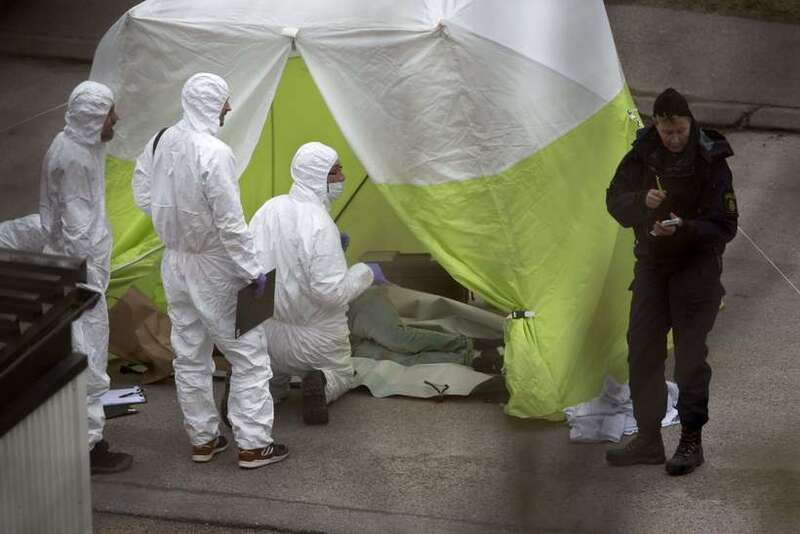 Iceland is the third least likely country to be murdered in, according to the ‘Homicide Map’ recently released by Brazilian think tank Igarapé. 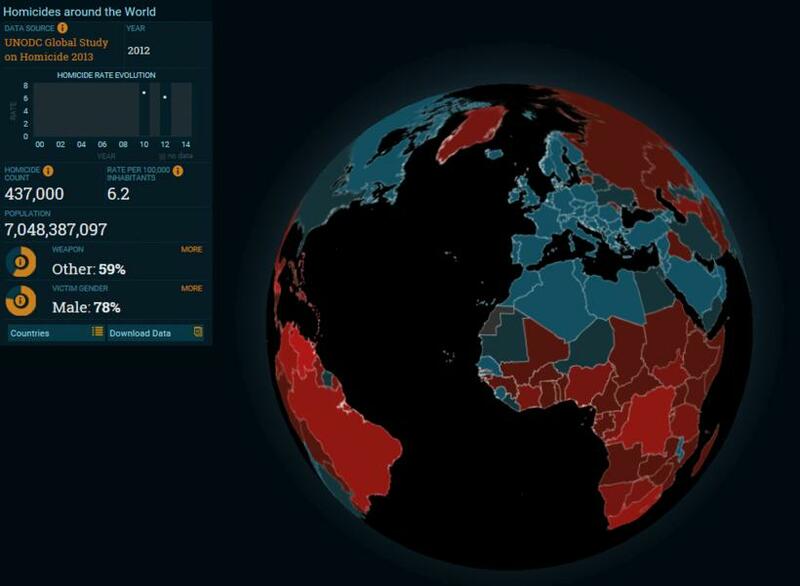 The Map brings together official data up to 2012 on intentional homicide around the world. In 2012, 437,000 of the world’s population of 7 billion were murdered – a rate of 6.2 murders per 100,000 people. This average rate represents a range of 0.0 to 90.4 murders per 100,000 people in various countries across the world. Liechtenstein had no cases of violent death at all in 2012 (and just three over the past thirteen years) and tops the Homicide Map ranking. At the other end of the scale is Honduras, where 7,172 of the country’s population of 8.3 million were murdered in 2012. Iceland emerges as the third least likely country in the world to be murdered in. Just 25 people were murdered in Iceland in the thirteen-year period 2000-12. The highest annual figure is five murders (2000), while there were no murders at all in 2003, 2006 and 2008. Just one violent death was recorded in 2012, giving Iceland an overall intentional homicide rate of 0.3/100,000 inhabitants. Iceland’s score is only bettered by Liechtenstein (0.0) and Singapore (0.2). The three most likely countries to be murdered in according to data up to 2012 are Belize (44.7), Venezuela (53.7) and Honduras (90.4). Rankings of this kind usually see the Nordic countries cluster at the very top, but in this case there is clear water between Iceland and its Nordic cousins. Sweden takes 12th place, Denmark 16th, Finland 43rd and Norway 59th. Norway’s figure is arguably dragged down by the 2011 attacks perpetrated by Anders Breivik in which 77 people were murdered. Even if we discard data for 2011, however, Norway would still find itself in the 15th-20th place region. The ten least likely countries are to be murdered in are an eclectic mix of European, Asian, Middle Eastern and African countries. Eight of the ten most likely countries to meet a violent death are in Central and South America. Approximately 1 in 5 people murdered in 2012 was a Brazilian, Colombian or Venezuelan. According to the Igarapé study, some 79% of victims of homicide around the world are male, while at least 41% of all murders are committed with firearms.